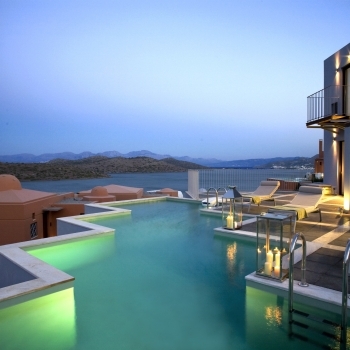 The Domes of Elounda offer the luxurious Two-Bedroom Ultraluxe Villa and Three-Bedroom Ultraluxe Villa. 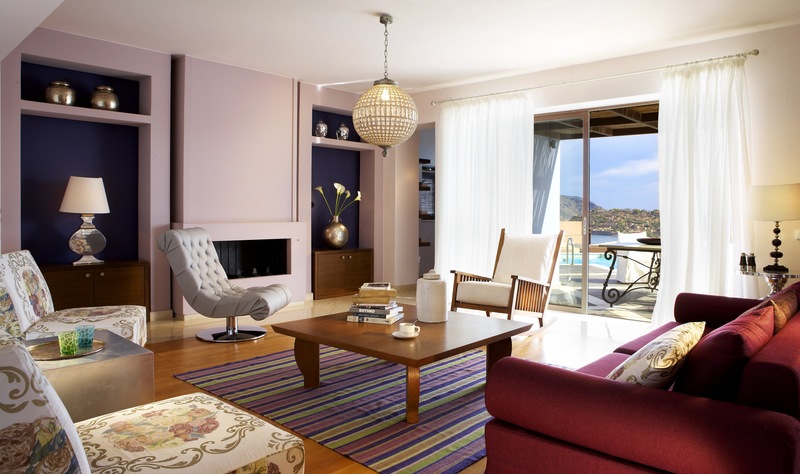 Situated in a prime location within the Domes of Elounda Hotel, the two villas offer incredible views to the entire Gulf of Elounda and the iconic island of Spinalonga. The superior amenities offered to guests include private swimming pool, private chef, limo transfer, in-room beauty & wellness treatments and nanny services. 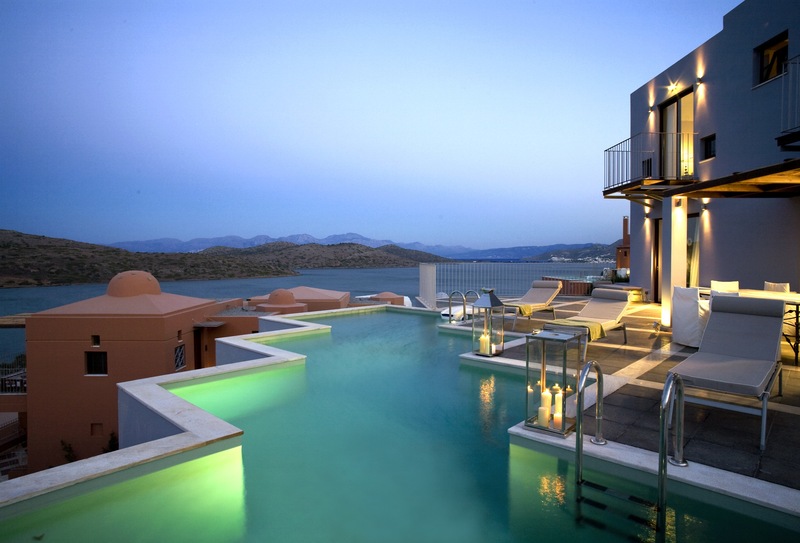 Located in the picturesque gulf of Elounda, Domes of Elounda promises an ideal holiday setting for every guest. Its unique location with views to the historic Island of Spinaloga, as well as its luxurious facilities satisfies even the most discerning travelers. 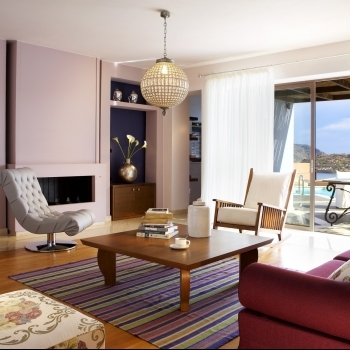 Indulge in the elegance of the Domes of Elounda and enjoy your holidays at one of the most beautiful locations in Crete.